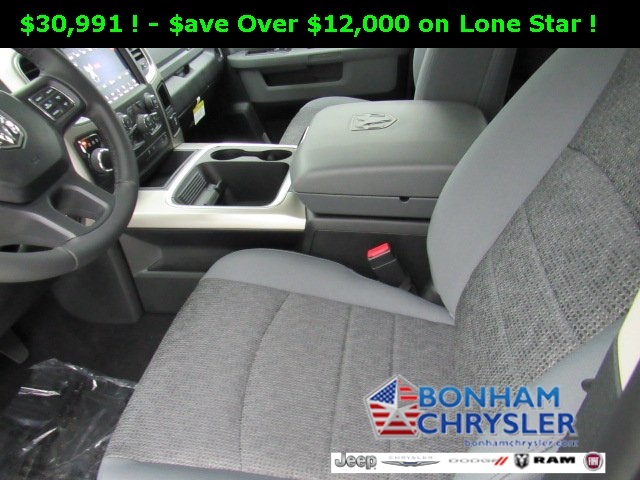 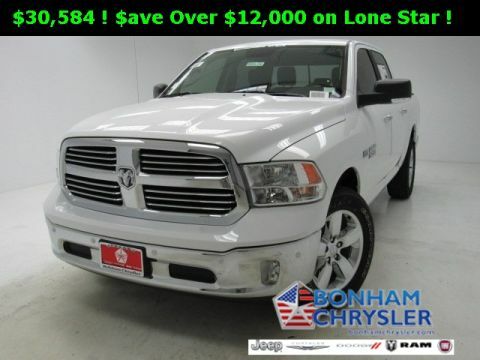 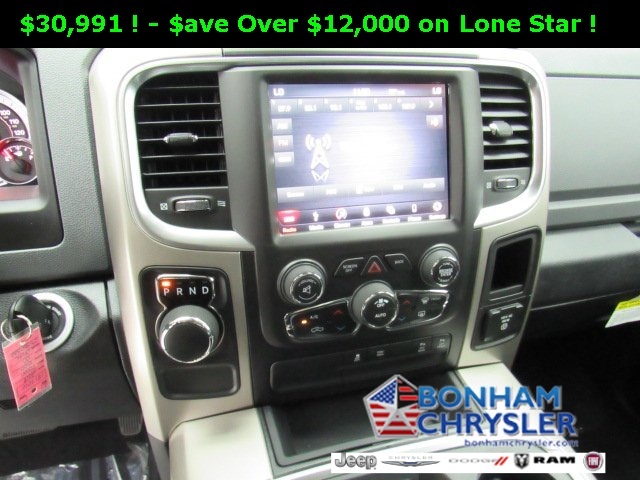 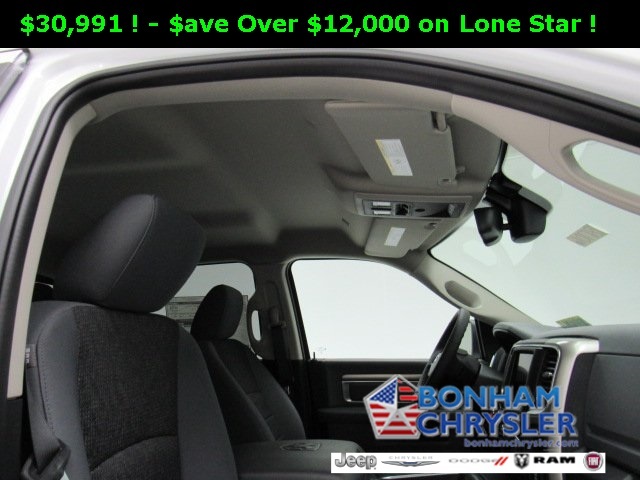 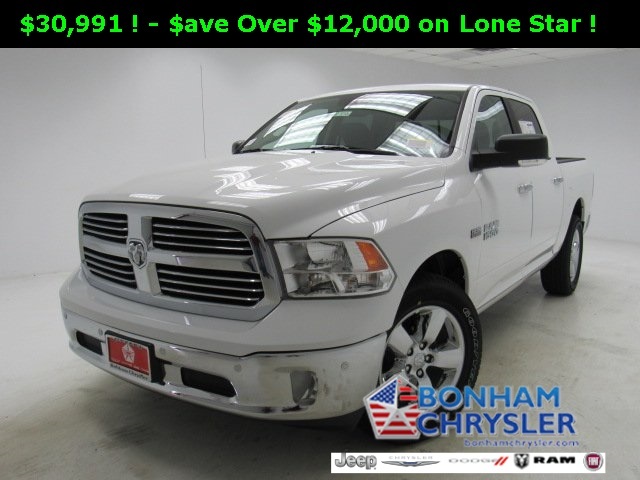 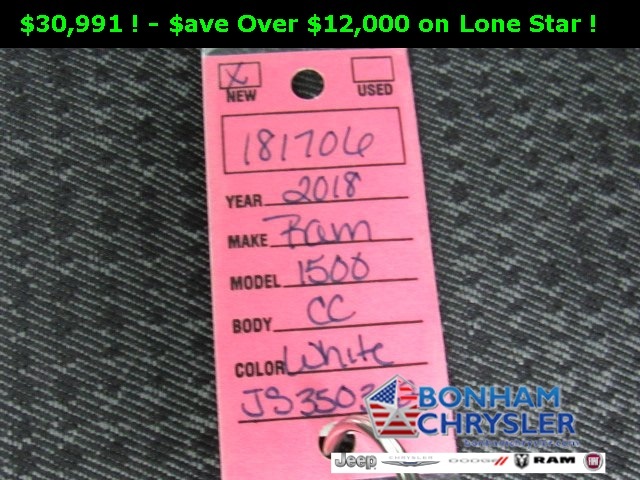 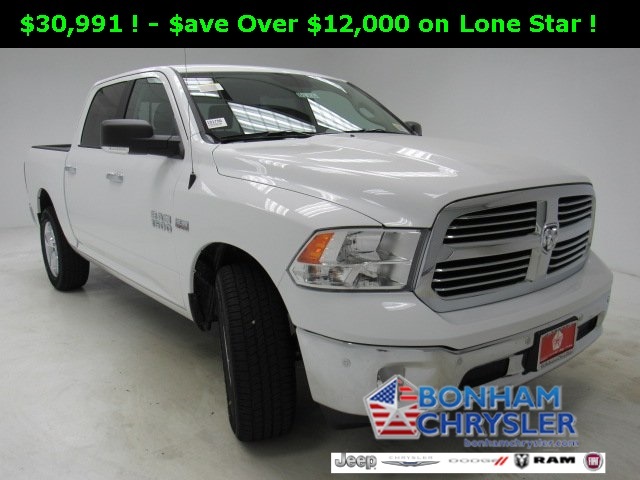 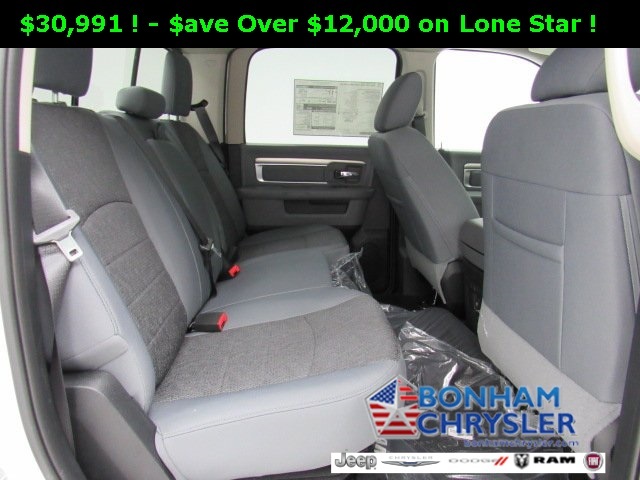 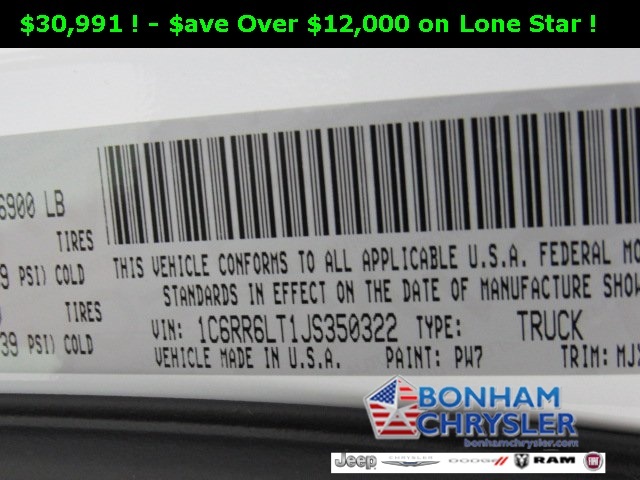 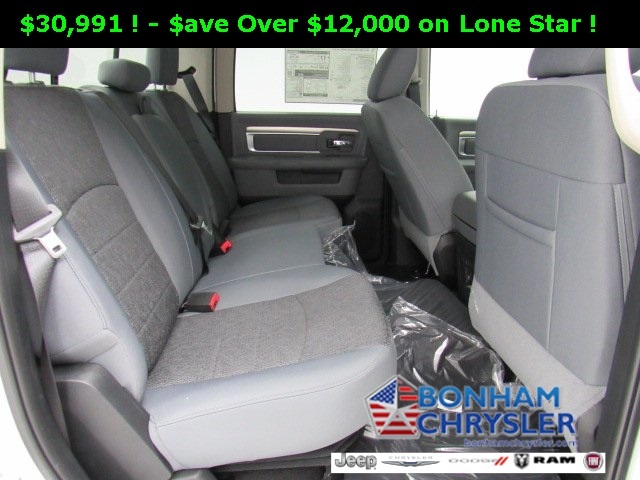 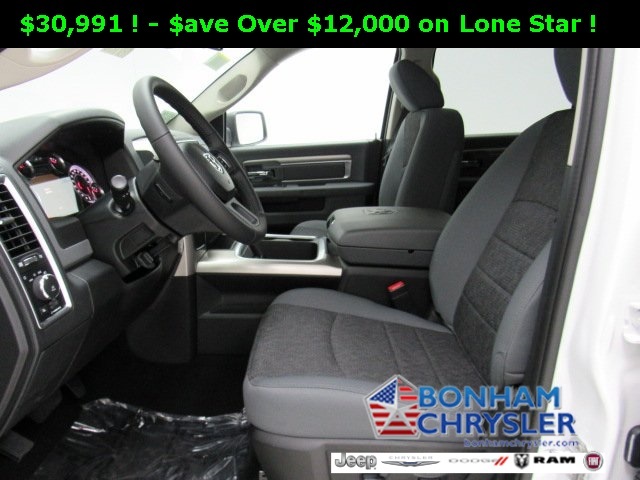 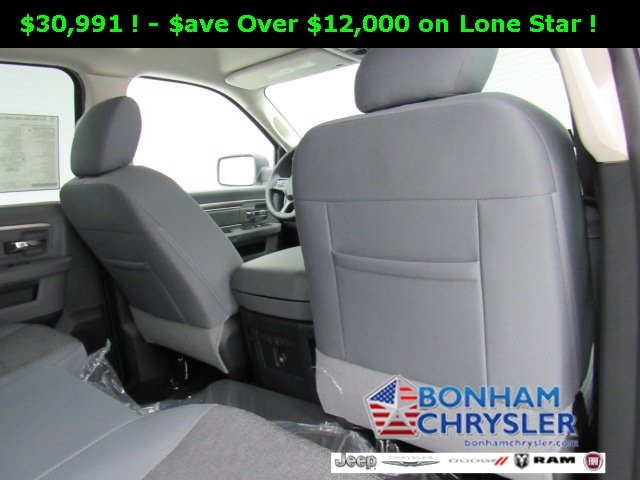 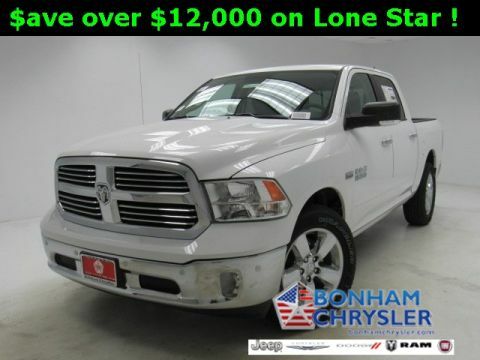 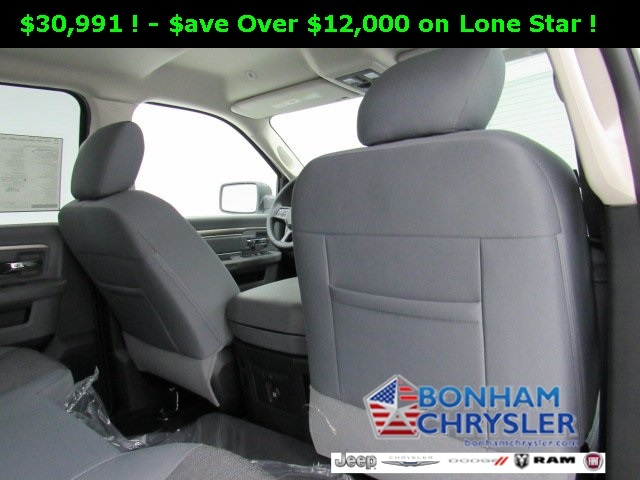 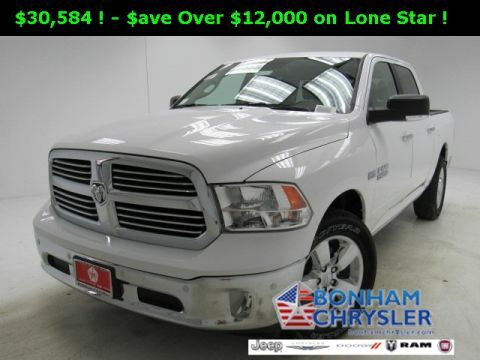 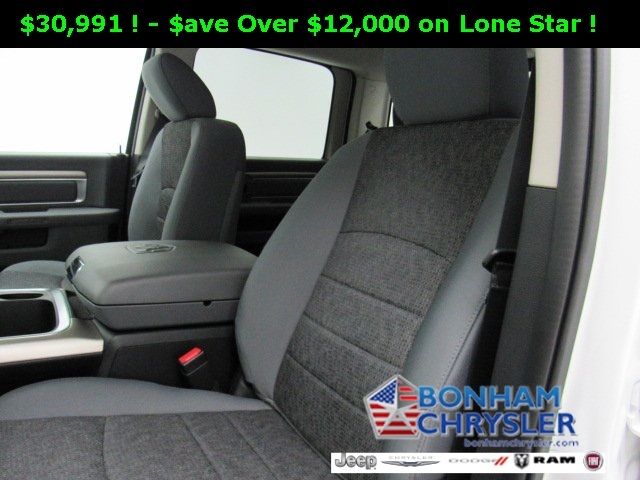 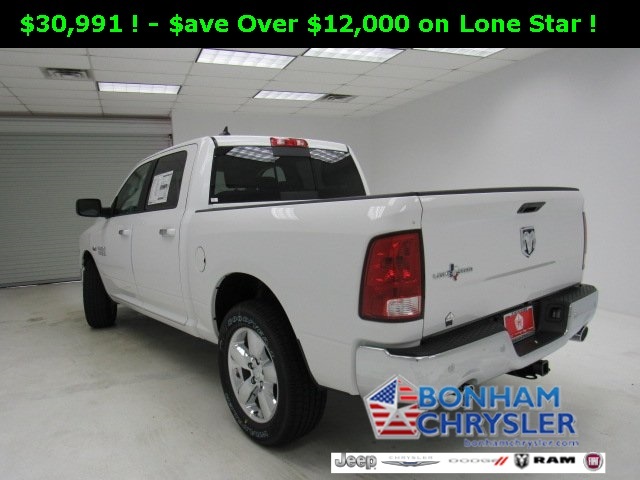 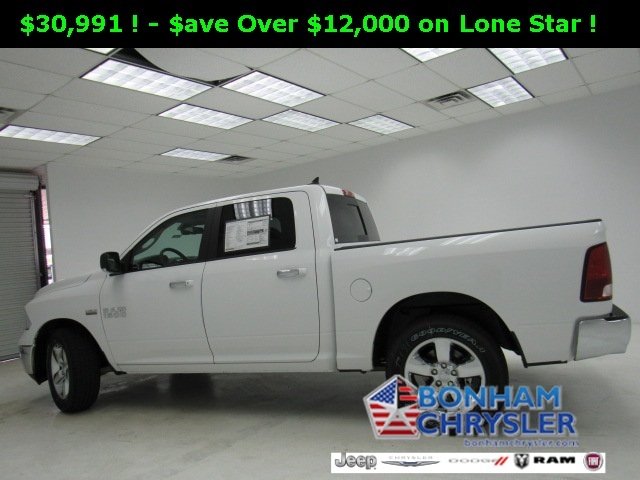 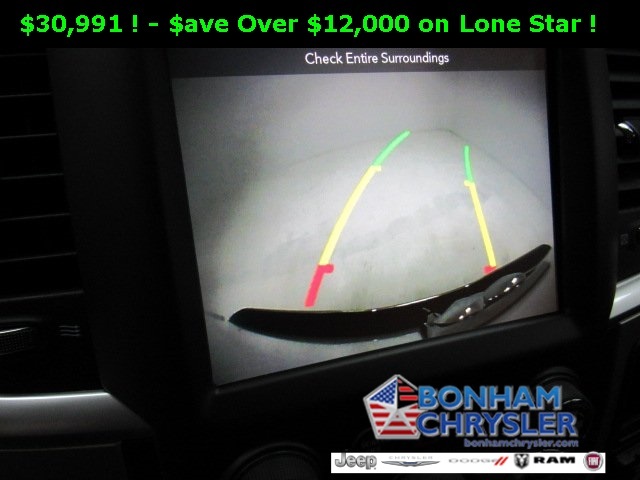 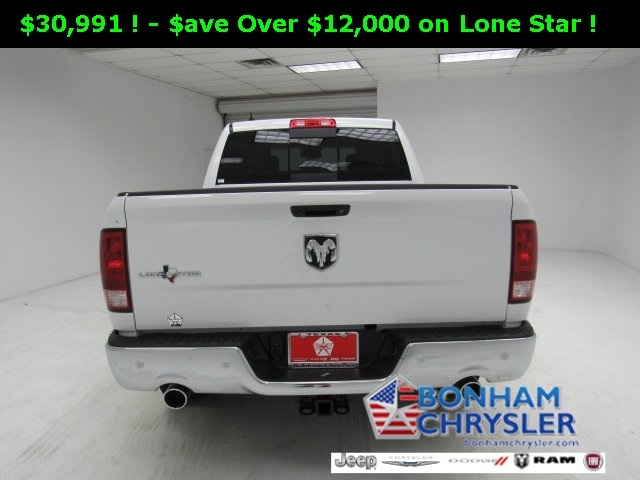 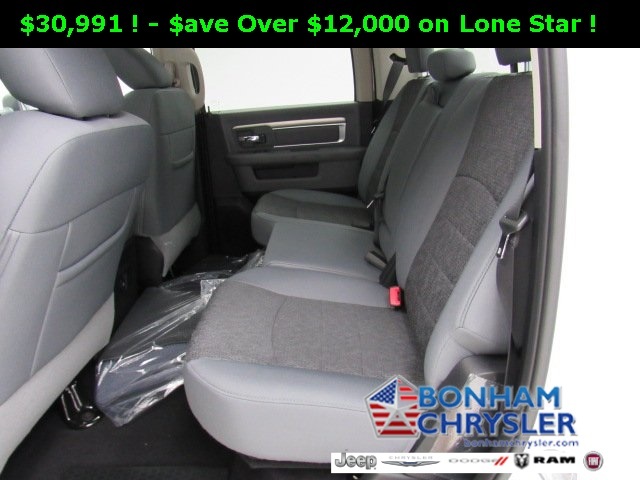 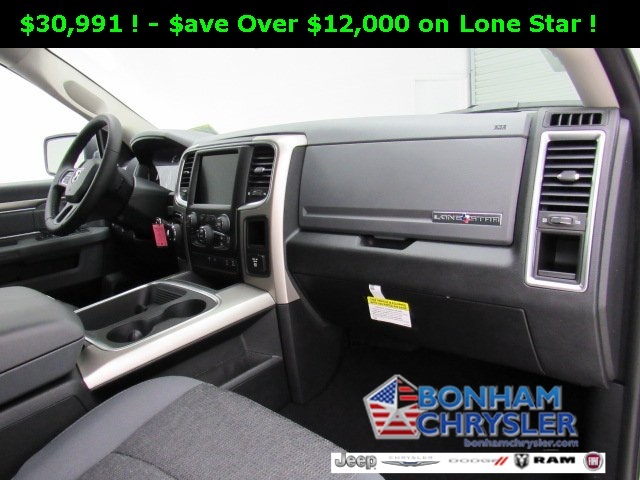 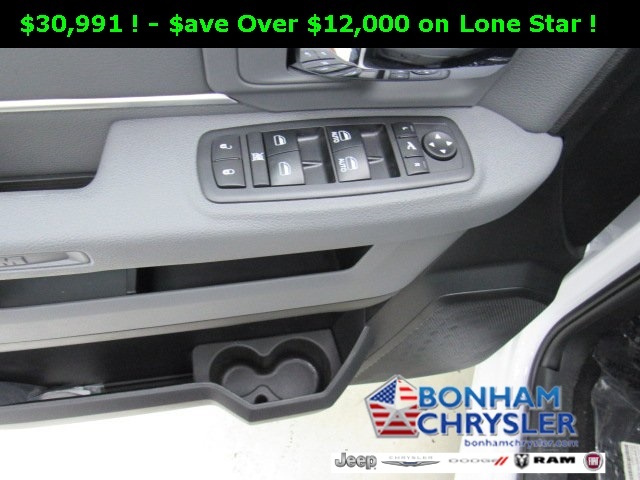 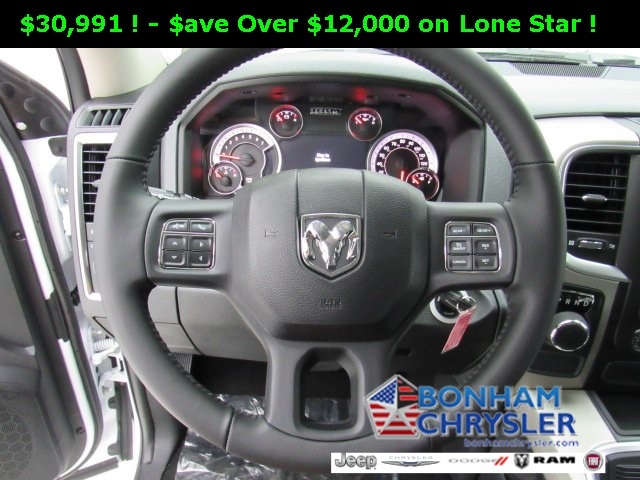 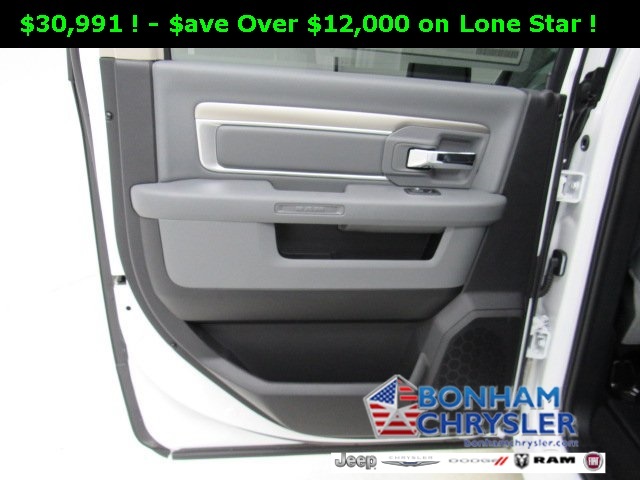 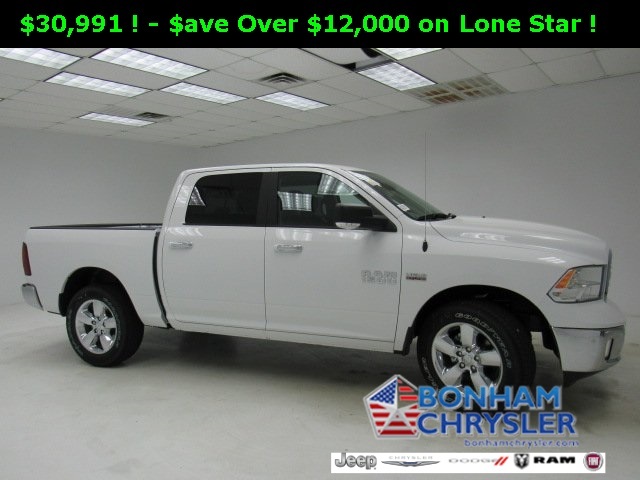 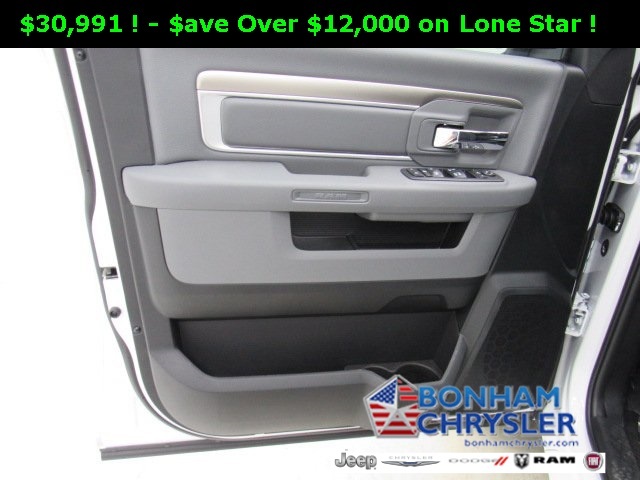 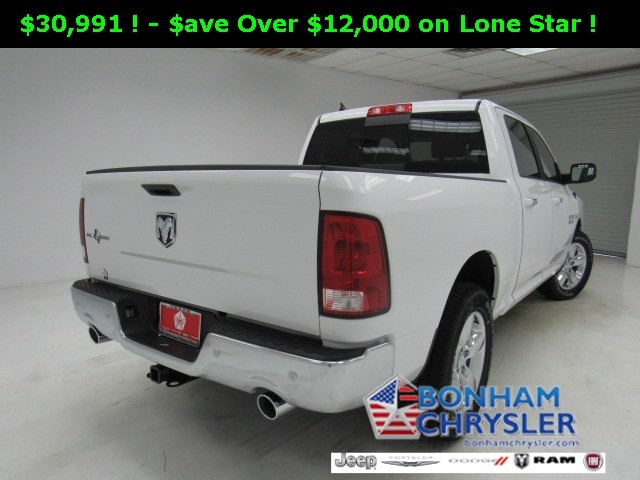 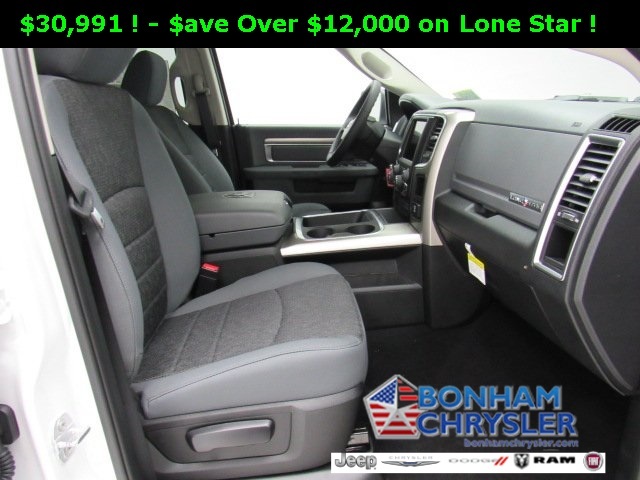 Back-Up Camera, Dual Zone A/C, ANTI-SPIN DIFFERENTIAL REAR AXLE , QUICK ORDER PACKAGE 27R LONE STAR , TRANSMISSION: 8-SPEED AUTO (8HP70), Alloy Wheels, Tow Hitch, ENGINE: 5.7L V8 HEMI MDS VVT. 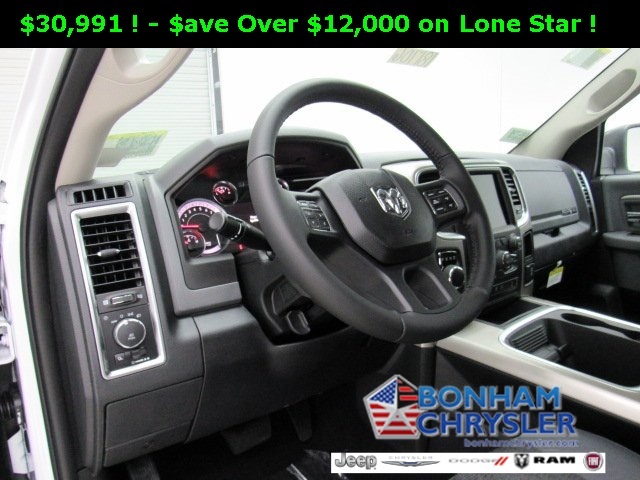 EPA 22 MPG Hwy/15 MPG City! 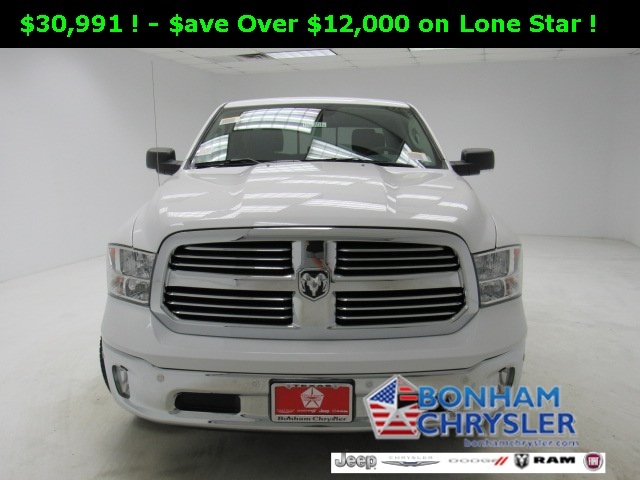 ENGINE: 5.7L V8 HEMI MDS VVT Electronically Controlled Throttle, GVWR: 6,900 lbs, Hemi Badge, 17" Steel Spare Wheel, Next Generation Engine Controller, Heavy Duty Engine Cooling, Heavy Duty Transmission Oil Cooler, Engine Oil Heat Exchanger, QUICK ORDER PACKAGE 27R LONE STAR Engine: 5.7L V8 HEMI MDS VVT, Transmission: 8-Speed Auto (8HP70), Steering Wheel Mounted Audio Controls, Lone Star Regional Package, Sun Visors w/Illuminated Vanity Mirrors, Glove Box Lamp, Full Size Temporary Use Spare Tire, Lone Star Badge, Leather Wrapped Steering Wheel, Bright/Bright Billets Grille, Class IV Receiver Hitch, LED Bed Lighting, Overhead Console w/Garage Door Opener, Universal Garage Door Opener, Dual Rear Exhaust w/Bright Tips, USB Host Flip, Google Android Auto, 1-YR SiriusXM Guardian Trial, HD Radio, Media Hub (2 USB, AUX), 8.4" Touchscreen Display, Apple CarPlay, SiriusXM Satellite Radio No satellite coverage in Hawaii or Alaska, Electroluminescent Instrument Cluster, Exterior Mirrors Courtesy Lamps, Auto Dim Exterior Mirrors, Exterior, TRANSMISSION: 8-SPEED AUTO (8HP70), ANTI-SPIN DIFFERENTIAL REAR AXLE.